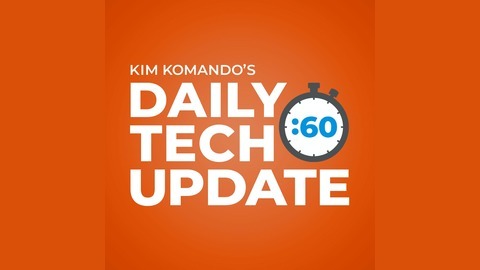 Kim Komando is your tech expert. Listen to her take on real topics you care about every weekday. You'll hear facts, opinion and the latest tech information underneath the surface. 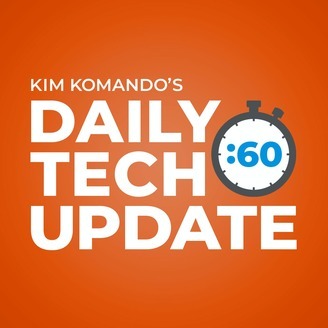 Don't miss your daily tech update in just one minute. Researchers have found that mobile phone use does affect our bodies. In fact, using your phone too much can shorten your life.